CUSTOM FOCUS: MKP Customs | SDTEKKEN.COM - TEKKEN News Resource! Hello everyone! I’d like to introduce a new feature for the SDT site, CUSTOM FOCUS. CF is where we “focus” on a group or individual in the community that is using their skills/knowledge to help gamers as a whole. This week I’d like to focus on our friend Paris and his site MKP Customs! 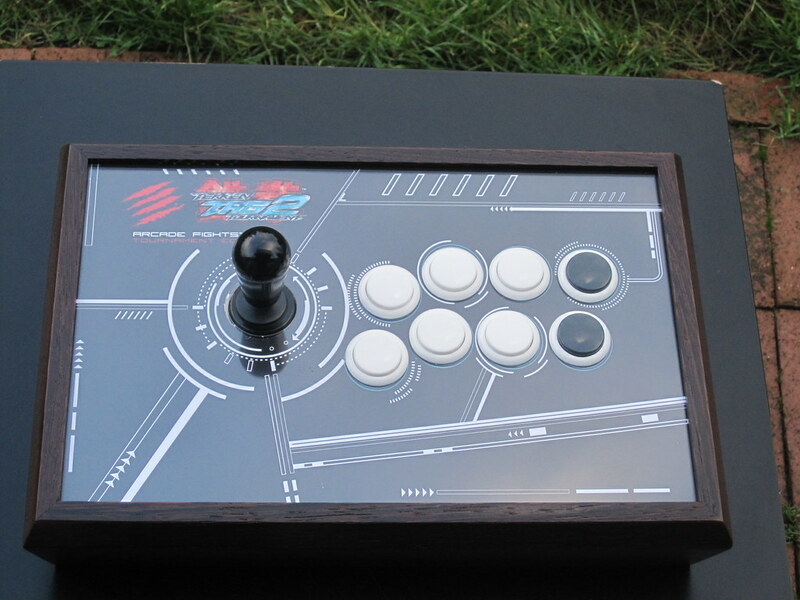 Click below for more details on MKP’s high quality custom arcade sticks! 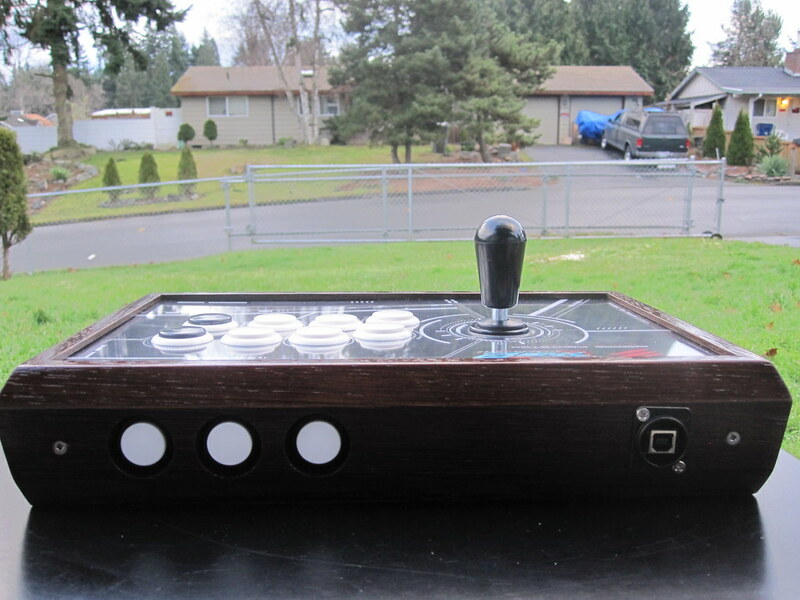 I first heard about Paris and his custom arcade sticks from my friends in the North West (Seattle). He was an up and coming Nina player who was helping out the scene and building custom arcade sticks for his buds. It wasn’t until I saw that he did a custom stick for our very own FilthieRich that I got to get some hands on time with his creations. 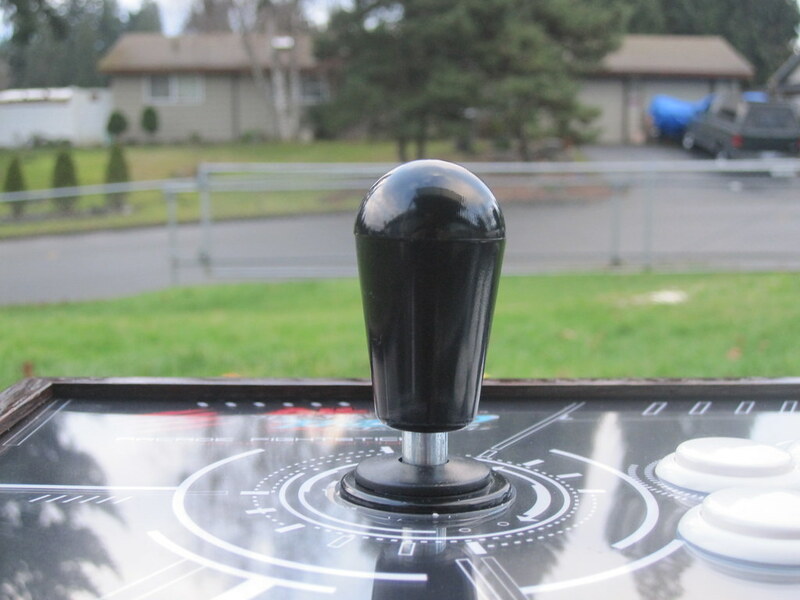 Welcome to MKP Customs, a website that allows you to design your own arcade joystick. My name is Paris and I am a Seattle gamer known as MKP. I started playing fighting games back when Tekken 2 came out for PlayStation and I also love playing Marvel vs Capcom 2. Playing with a custom joystick gives you an advantage over using a pad because you get a true arcade feel at home, plus you get a stick tailored to your playing preferences, system preferences and personal style. Enjoy customizing everything from your wood case and artwork, to your joystick and buttons, and receive updated pictures as your stick is being built. I specialize in Korean mounted sticks, although you also have the option to choose Sanwa, Seimitsu, or Happ joysticks if you prefer. Thanks for checking out my website and please e-mail me if you have any questions. Special thanks to FilthyRich, MarkMan and Ryan(laugh) for all the help and support. Some of MKP’s most requested work is from the TEKKEN community. He has been putting together amazing Korean stick customs that are being used by top players (FilthieRich, JustFrameJames) and his woodwork is remarkable. Offering a number of types of exotic wood and the ability to work with Korean parts, in addition to the more popular Sanwa/Seimitsu Japanese parts, MKP has a huge range of individual touches that he can implement into any custom. Aside from custom arcade sticks MKP also offers Hori Conversion kits for the original HRAP series of arcade sticks. The HRAP conversion kit is a thick 1/8th inch plexiglass solution that replaces your current top panel of your HRAP. There are different options for ordering the kit but it can fully accommodate full Korean parts (includes spacers for the proper mounting height), including Myoungshin/Fanta/Crown sticks and Crown buttons. If you want to mix and match Korean/Japanese parts, MKP can do that as well. All HRAP Conversion kits’ plexiglass units are flame polished so the edge is super smooth and won’t obstruct game play. Below are some pictures of my custom MKP stick (click images for larger/more detailed versions) that I will be using for the eventual release of TEKKEN TAG TOURNAMENT 2 (whenever it comes out on consoles) ! If you have any questions or want to get some of MKP’s products/services done, please head on over to MKP Customs ! If you would like to be featured on CUSTOM FOCUS or know someone who should, please e-mail us at staff@sdtekken.com with a tip! 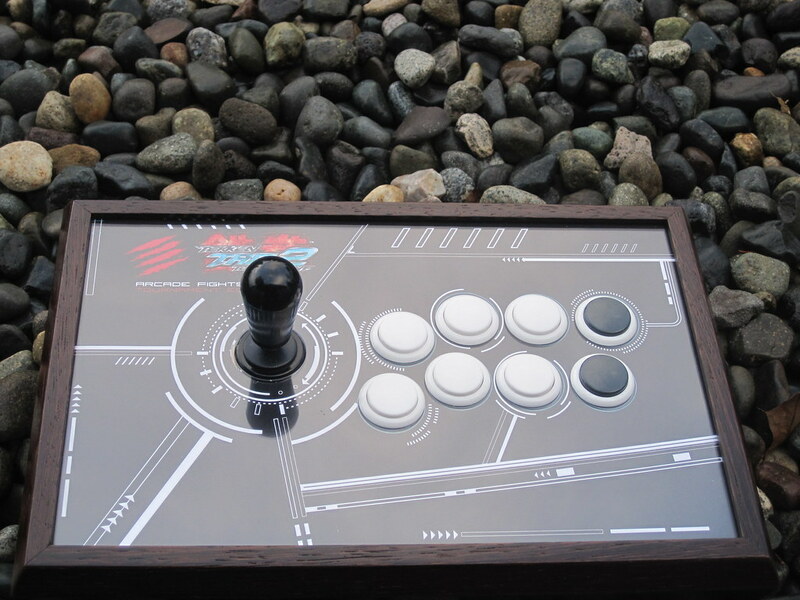 This entry was posted on Wednesday, December 22nd, 2010 at 5:36 PM and is filed under Arcade Stick Modding, Arcade Sticks, Custom Focus, Fighting Game Community, Hori, PlayStation 3, Sanwa, Seimitsu, Video Games, Xbox 360. You can follow any responses to this entry through the RSS 2.0 feed. You can leave a response, or trackback from your own site. I also have a dual-modded MKP custom. It’s a remarkable stick, I can’t believe how much better I’ve gotten just by using one of these bad boys! I too have a MKP custom made korean stick. Works like a charm every time, easy to sync up to xbox/ps3 and has never given me a problem. Shout outs to MKP for holding it down in the NW and a big shout out to SDTEKKEN for allowing MKP to get a plug in, lol. I have one of Paris’s replacement plexi panels for an HRAP -> Korean conversion. It is installed and works wonderfully. I also have another friend who is loving his and will never go back to Japanese parts for Tekken. Great stuff, MKP! content is very good, very useful for those who read it. Thank you. I bought a stick from mkp, got the hrap conversion kit. great stick and sent me pics when building it. Great service! i bought MKP’s first stick and i still use it. hell almost everyone that plays tekken in the PNW has used it as some point. we beat that stick up and it still works great!! wavedash, lightdash, backdash cancel, forward dash cancel, snake dash. all the top tier movements work great on my korean stick from MKP. Just recieved my MKP stick couple of weeks ago, man its awesome. I like it more than my TE Stick; ewgf, wavedashing and all the good stuff is so much easier. I use it for Tekken and SF, K-Sticks FTW! I’d really love to have those. Can’t wait for Tekken Tag Tournament 2. No problem. Thank you MKP! Ahh, finally, Korean/USA style sticks for the masses. Why would Matcatz think USA players like Pac-Man style sticks, anyway? I can not wait to order. Korea/USA sticks shouldn’t even be put together in the same sentence. Just because it is a bat top does not make them similar at all. Japanese (ball top) arcade sticks are still the standard as far as Japanese fighting games go. Also, this stick isn’t for the masses. If you failed to read the article, this is highlighting the work of ONE individual custom stick maker. damn. this thing looks ridic. the top art makes it look awesome.